Hellboy has returned to earth and reunited with the B.P.R.D. 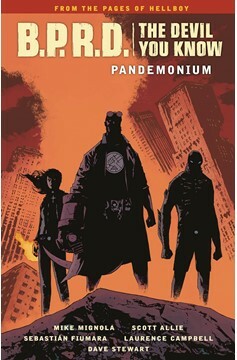 to help lead the push against one demon's quest to turn New York City into a new Pandemonium. 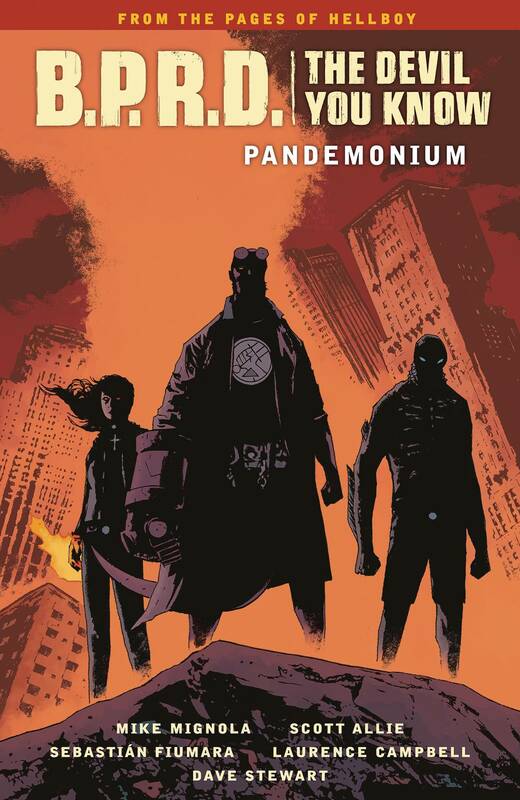 With the demon Varvara gathering followers from all over the country to do her bidding and create this new Hell on earth, the B.P.R.D. tracks her to New York, where she calls other demons of Hell to her side and transforms her cultists into an army of demons and zombies to take down the agents standing in her way. Collects B.P.R.D. : The Devil You Know #6-#10..